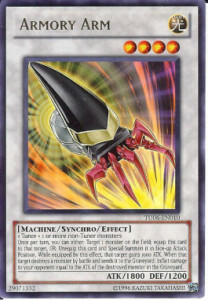 When a monster(s) is Normal or Special Summoned, except by the effect of "Black Garden": Halve its ATK, also you Special Summon 1 "Rose Token" (Plant-Type/DARK/Level 2/ATK 800/DEF 800) to its controller's opponent's side of the field, in Attack Position. 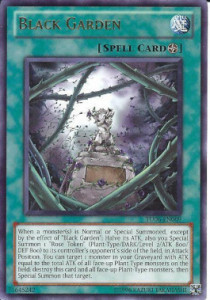 You can target 1 monster in your Graveyard with ATK equal to the total ATK of all face-up Plant-Type monsters on the field; destroy this card and all face-up Plant-Type monsters, then Special Summon that target. 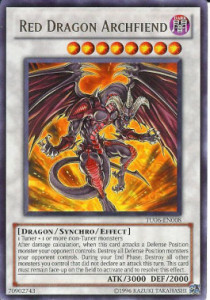 Check out my other Cards! !